A Hungry Team Is Less Productive. We Can Help. 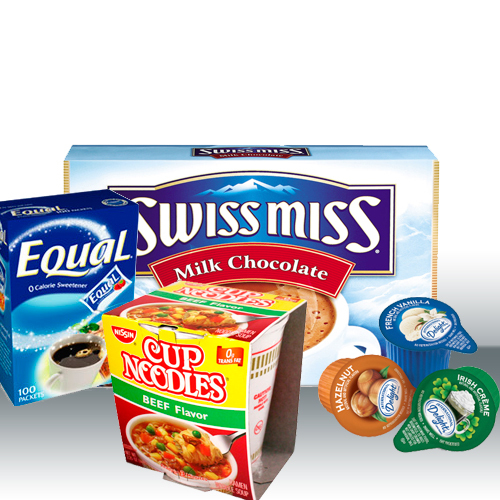 Absolute Bottled Water also delivers Coffee Sweeteners, Creamers, Soups and Hot Chocolate. Keeping your team caffinated and satisfied. Offices that are out of coffee and food may be far less productive. For very… very little money, you can keep your team satisfied and on-point. Call us for a no-obligation quote now.